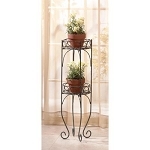 This 6 vase flower stand fits in small spaces, easy to assemble, rings just snap into place. 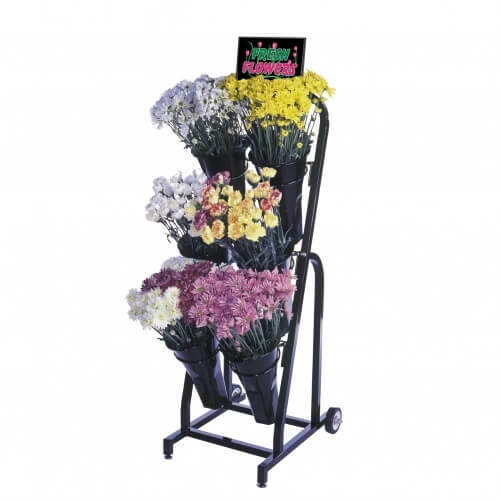 Place this floral display outside your business to draw customers into a friendly, cheerful atmosphere to check out all your merchandise. 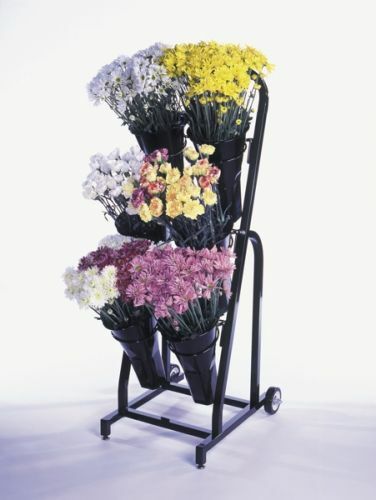 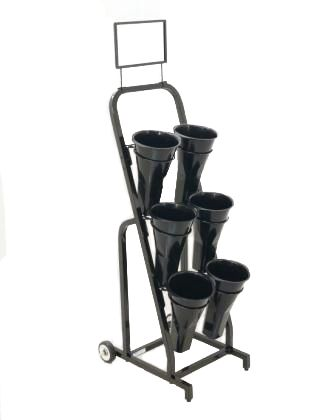 Fill this flower cart with bright colorful fresh cut flowers or silk bouquets. 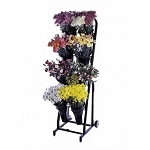 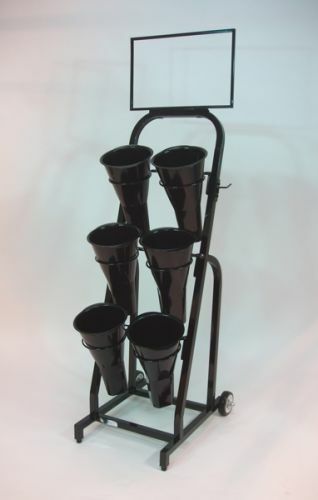 This floral stand will make a stunning addition to your store, and increase profits at same time. 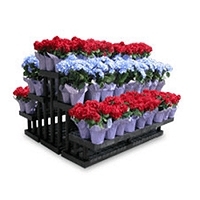 Purchase your wholesale floral vases today!